The Young Adult Group is for 18-35 year olds – and aims to encourage young adults to grow spiritually and personally. 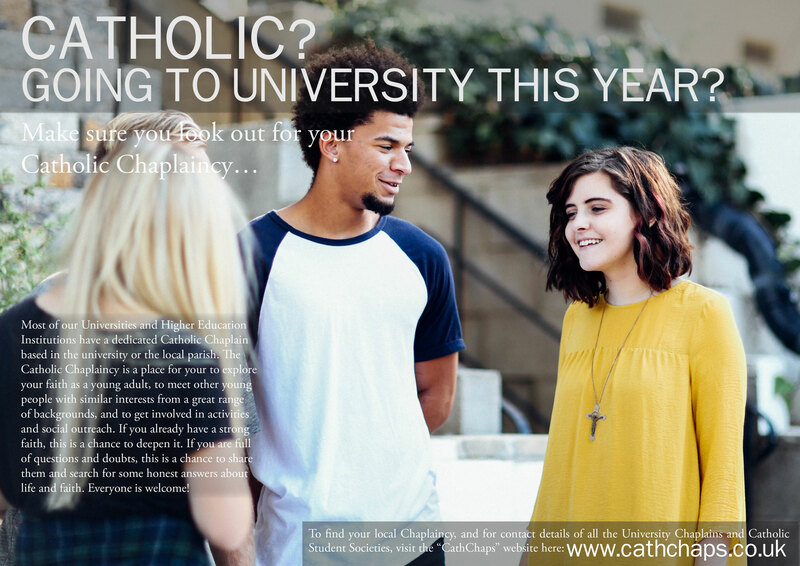 It also aims to enable young adults to come together to learn about and share their faith. The group meets fortnightly on a Tuesday evening at 7.30pm in the Fisher-More Hall at Bishop Eton. Details of dates are published in the parish bulletins, BE Alive magazine and on the parish website. Many sessions comprises a period of spiritual reflection, prayer and discussion. Refreshments may be provided mid way through the evening or the meeting may be followed by a social event (e.g. meal, drink, bowling, coffee etc). 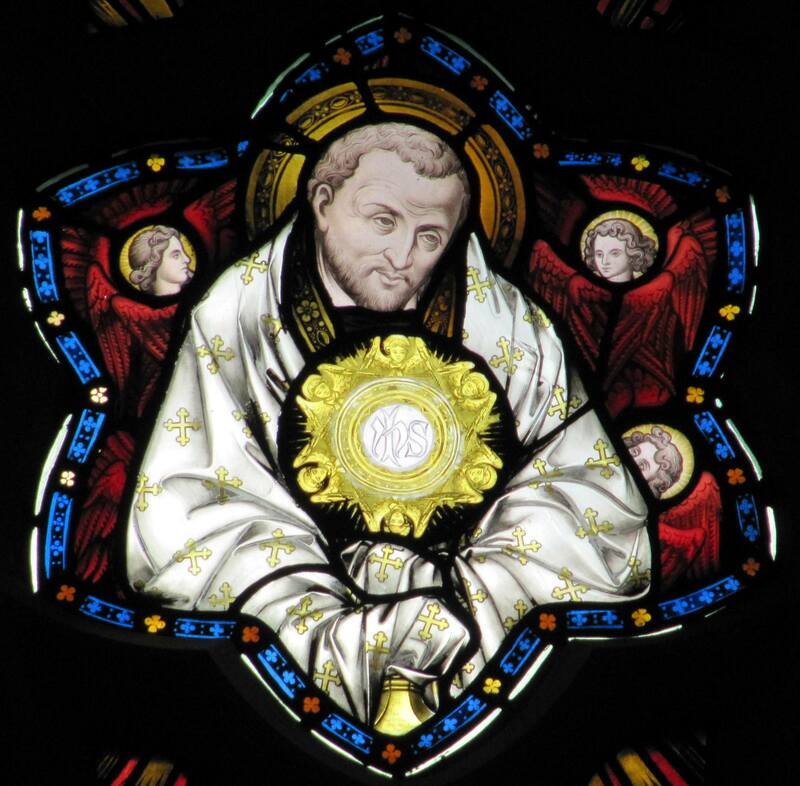 Spiritual time can include: Group Mass, Lectio Divina (scripture reading), recitation of rosary, Eucharistic Adoration, praise and worship music, watching DVDs on Catholicism and issues of faith, group discussion. Since December 2016, members of the Young Adult Group along with members of Hope Cath Soc,the University Cath Soc have been taking part in missions to help the homeless. For more information please contact or visit our web-pages - Youth Ministry (London Province of the Redemptorists). 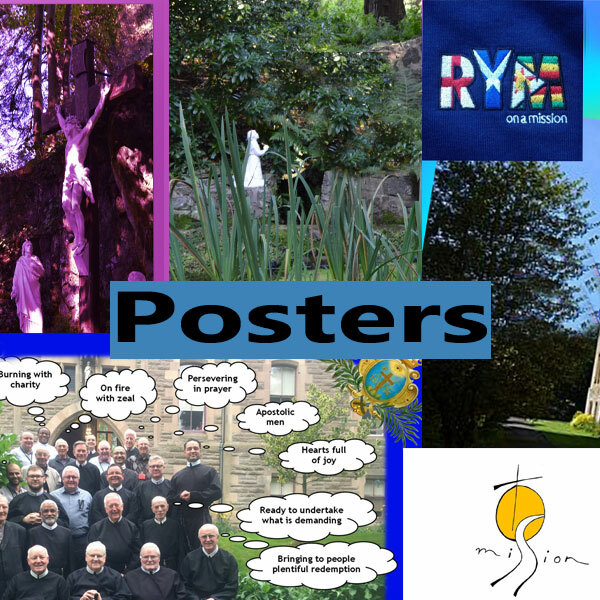 RYMFC were formed in the spring of 2015 as a sporting branch of the Redemptorist Youth Ministry young adult prayer group. The club have gone from playing parks football to participating in the FA Merseyside Christian League on Saturday mornings. The squad of about 25 players, with an age range from mid-teens to mid-forties, also train once a week. In a spirit of friendship and collegiality, RYMFC have visited Oscott College, Leicestershire and the Lake District for tour matches, with the promise of more to come.